Because this list is about the innovative nature of the Master’s in Special Education degrees, the main focus of the list is on the unique features of the program, such as research, outreach, and training centers affiliated with the campus. Also, ideas such as internships and other special community programs were taken into consideration. All are at accredited universities. Some of the programs hold specialized accreditation, and this moved many such programs to the head of our list. Still others were are highly regarded by sources such as US News and World Report for special education degree programs, and some were found near the top of those lists for graduate schools in general. 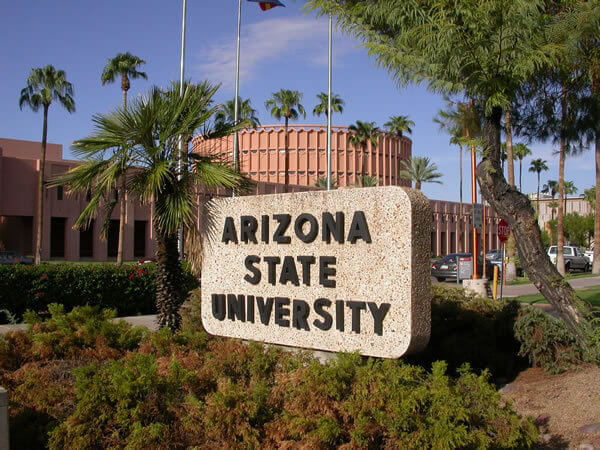 Arizona State University, which is accredited by North Central Association Higher Learning Commission, offers a Master of Education in Special Education degree. This is a cross categorical degree that covers grades K-12. There are two different ways to achieve this theory based degree, which includes many field experiences and an action research project. In order to receive a dual degree in both elementary education (grades 1-8) and special education (grades K-12), students enter the Masters and Arizona Certification (MAC) program. The other option is the InMAC, which is the Induction, Master and Arizona Certification. In this program, an individual must find a teaching position and then take classes one night each week. This leads to certification in special education (grades K-12). Arizona State University is ranked #18 on US News and World Report’s Best Education Schools list. 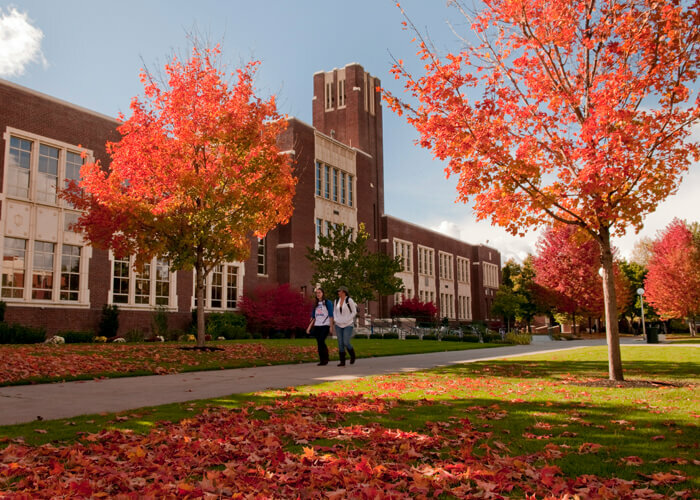 Boise State University, accredited by the Northwest Commission on Colleges and Universities, offers two masters degrees. The two degrees include a Master of Arts in Special Education and a Master of Education in Special Education. The degrees are unique and offer different experiences, specifically in the culminating activity. For those interested in scholarly research, the Master of Arts is best suited whereas the Master of Education is designed for practitioners. However, both programs aim to prepare professionals in schools and various communities and agencies to be highly qualified and skilled. Early childhood special education teachers can earn their Special Education, M.Ed. 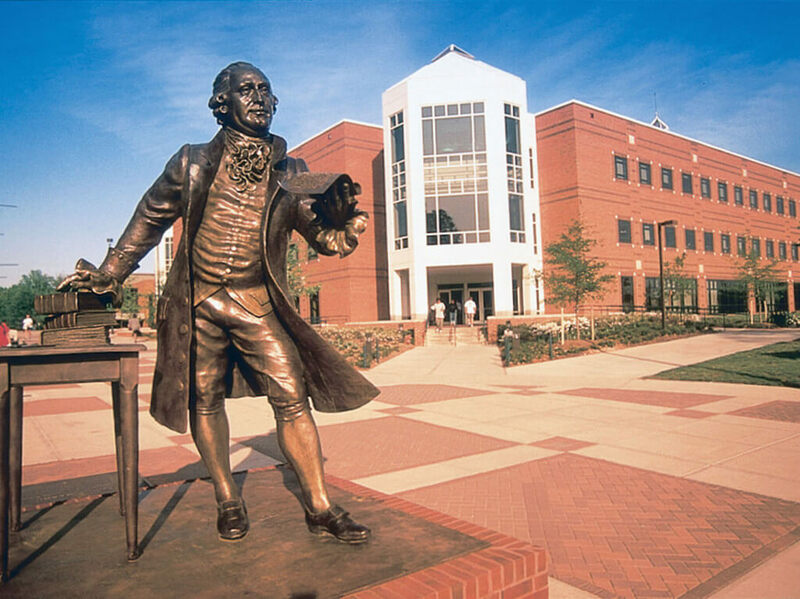 degree, which is accredited by NCATE and CEC, from George Mason University. For those wishing to teach early childhood special education, a licensure certificate program can be completed while working toward the M.Ed. degree. For teachers working in many northern Virginia schools, cohort programs are available and offer a union between what is learned in class and what is happening in the classroom. The LIFE (Learning Into Future Environments) Program is a unique feature that allows students seeking a graduate degree the chance to work with young adults with disabilities in an encouraging and supervised environment. The Special Education Master’s Degree program at Boston University prepares students for a future in either a school or community setting. A rich course work and opportunities to learn from professionals in the practicum experiences are provided in the program. Additionally, the masters degree allows students to choose from various specializations in the field of special education. This Education Masters (EdM) in Special Education offers dual degree programs in two areas. One is a Special Education teaching licensure and Social Work and the second is the Disability Studies and Social Work program. 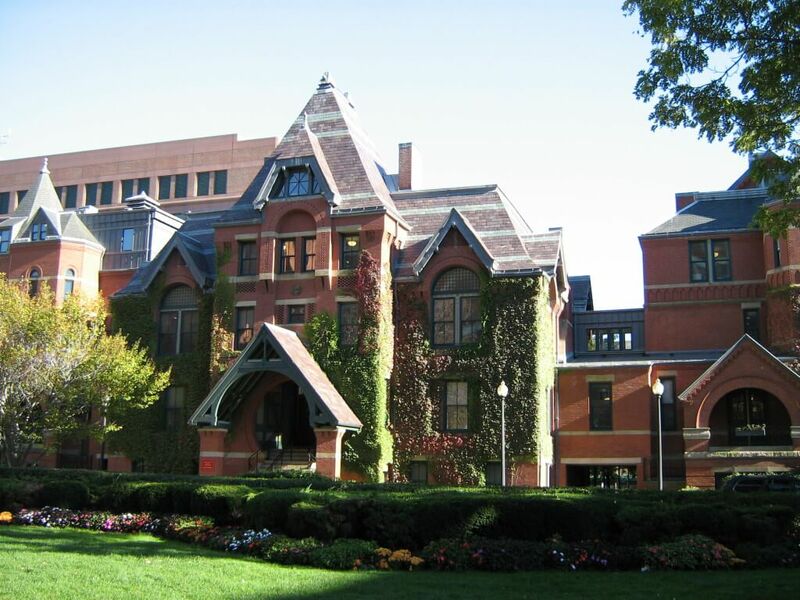 Boston University is ranked #51 on US News and World Report’s Best Education Schools. 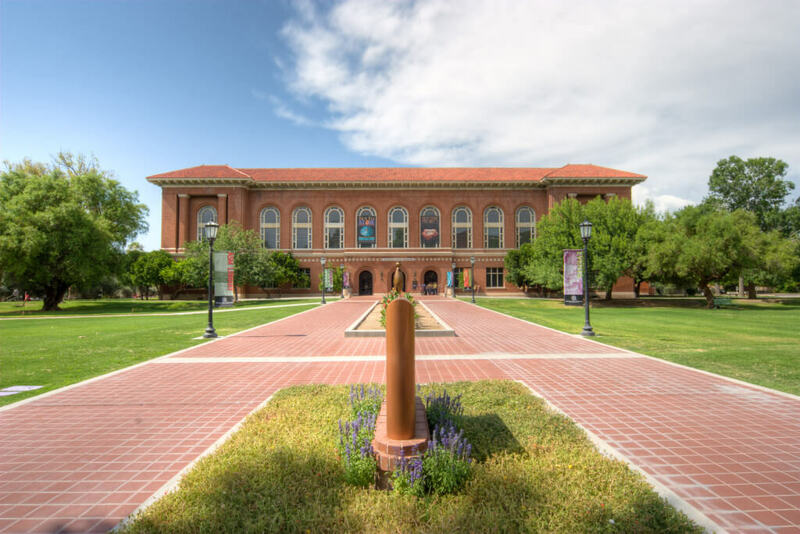 Although the University of Arizona, which is ranked #48 on US News and World Report’s Best Education Schools list, only offers a Master of Education in Special Education, it is a fully loaded degree which offers 5 specializations as well as the opportunity to earn an Arizona teaching certificate. Programs offered in the M.Ed. degree that can also lead to teacher licensure (additional coursework may be required) are: Cross Categorical Special Education, Education of Deaf/Hard of Hearing Students, Learning Disabilities, Severe and Multiple Disabilities, and Visual Impairment. An area that may be combined with these programs is Bilingual/Multicultural Special Education. There is also an Online Special Education Master’s Degree which is offered online to current teachers, as teacher certification is not offered with this program. 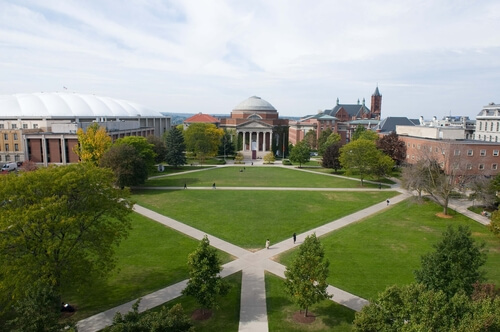 Syracuse University’s School of Education provides students with three different masters degree programs. The Master of Science (M. S.) programs offered are Inclusive Special Education (1-6), Inclusive Special Education 7-12 (Generalist), and Inclusive Special Education: Severe/Multiple Disabilities. For those looking to work with middle and high school students with disabilities, the School of Education offers those with non-teaching degrees, to complete the Generalist program and receive a master’s degree and certification. All programs are NCATE accredited and follow innovative approaches by preparing students to use theory/research, technology, and content knowledge to teach students of all backgrounds and disabilities. In 2014, the US News and World Report ranked the Department of Special Education at the U of I as #9. 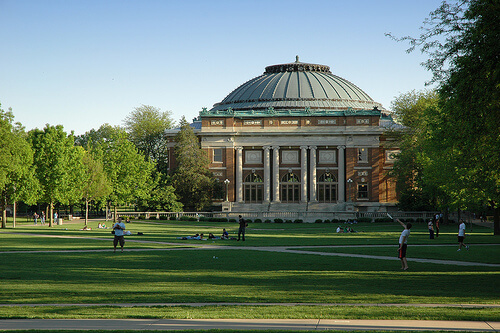 The special education masters programs offered at the University of Illinois fit those looking for advanced degree work or initial licensure in this field. Various programs are offered and include the following: Learning and Behavior Specialist I (LBS I), Learning and Behavior Specialist II (LBS II) Areas of Emphasis, Infancy and Early Childhood Special Education (ECSE), and a General Special Education Master’s Degree (non-licensure). Additionally, the department offers a Research Practitioner Master’s Degree designed for those students who have an interest in special education research and completing the master’s thesis. 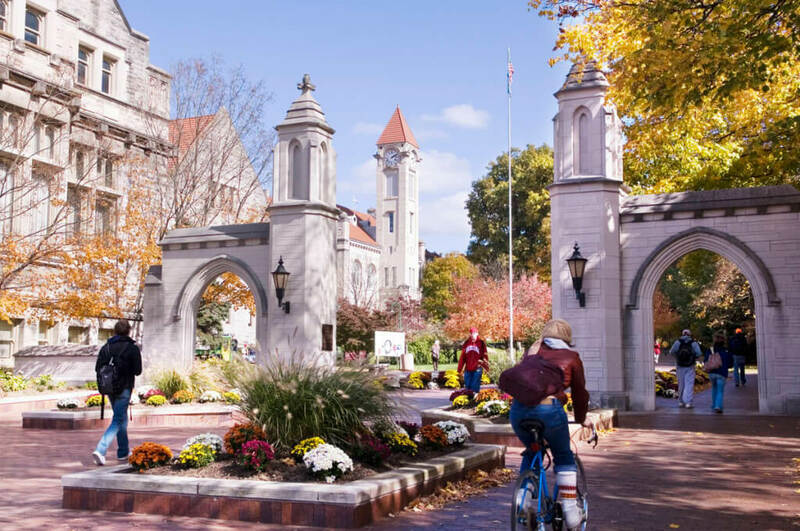 Indiana University’s School of Education has many graduate programs highly ranked by the US News and World Report and the special education program is among those listed. The master’s degree programs are NCATE approved and provide a unique opportunity for many types of students. Both certificate and M.S.Ed programs are offered for students. Of the three M.S.Ed programs, one is specifically an online-only degree. This unique program is called the Ms. Ed. in Special Education for Indiana School Today (SPEDFIST). While the program provides great flexibility for students by providing an online format, it still keeps the learning experiences and mentoring opportunities intact, so future teachers are well prepared to enter the classroom. 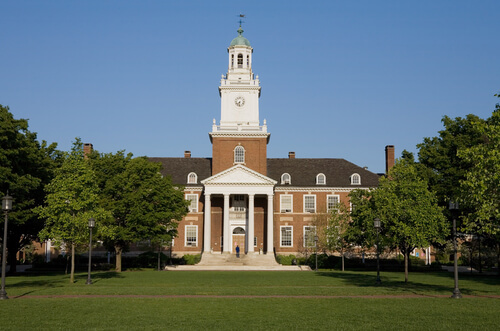 Johns Hopkins University, ranked #1 on US News and World Report’s Best Education Schools list, offers various paths for students. To achieve the Master of Science in Special Education, accredited by the National Council for the Accreditation of Teacher Education (NCATE), students can choose between a full-time (initial certification) or part-time (initial certification and non-certification) program. In regard to the full time program, coursework can be taken towards a goal of working with either elementary/middle students or secondary/adult students. Within the part-time programs, students have many areas of concentration to choose from and some include an emphasis in autism spectrum disorders, mild to moderate disabilities, and severe disabilities. Depending on the specific concentration, students complete 36 to 39 graduate credits for their master’s degrees. 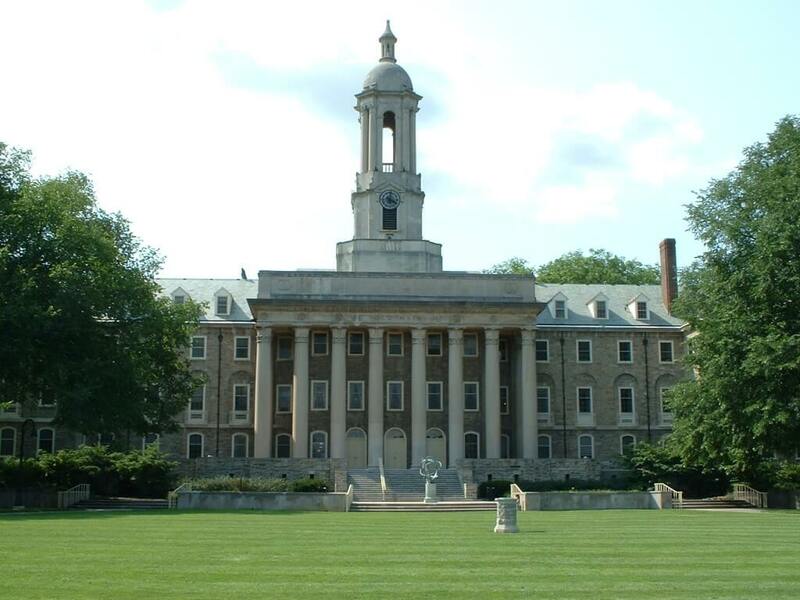 Penn State University offers two advanced special education degrees which are accredited by NCATE. The Master of Science (M.S.) with a focus on research is different than the Master of Education (M.Ed.) that advances and prepares students in the field of teaching. While other differences such as the capstone project (master’s paper vs. thesis) remain between the programs, similarities exist between the programs, including the general sequence of study. Regardless of the master’s degree, the graduate programs follow the 13 Competency Clusters. These are used to evaluate the effectiveness of the student on the job, thus the performance of the master’s program. Additionally, both degrees offer students opportunities for specializations. Penn State made US News and World Report’s Special Education list at #16. 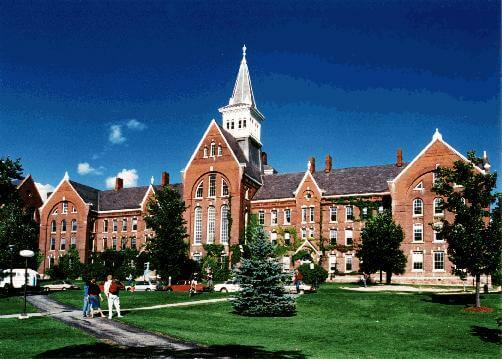 Graduate students can earn a Master’s of Education in Special Education (K-12) or a Master’s of Education in Early Childhood Special Education (birth-age 6), which includes a Vermont teaching license from the University of Vermont. The UVM Special Education Program holds special accreditation from the Council for the Accreditation of Educator Preparation (CAEP), formerly NCATE. These programs offer many field based experiences and community based learning where students are able to put research and theory into practice. The University of Missouri offers a Master of Arts and a Master of Education in Special Education. Both types offer specializations in behavior disorders, early childhood, general, gifted, learning disabilities, and learning and instruction. The Special Education Department hosts or co-hosts many research projects, and training and demonstration centers, including the Center for School-Wide Positive Behavioral Supports, the Center for the Prevention of School Violence, and the Thompson Center for Autism Spectrum Disorders. 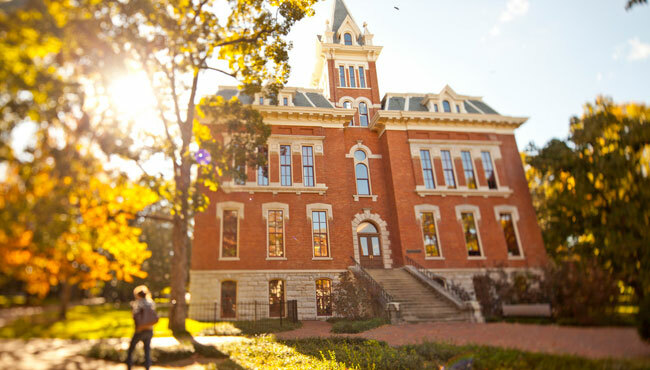 The University of Missouri is ranked #55 on US News and World Report’s list of Best Education Schools. 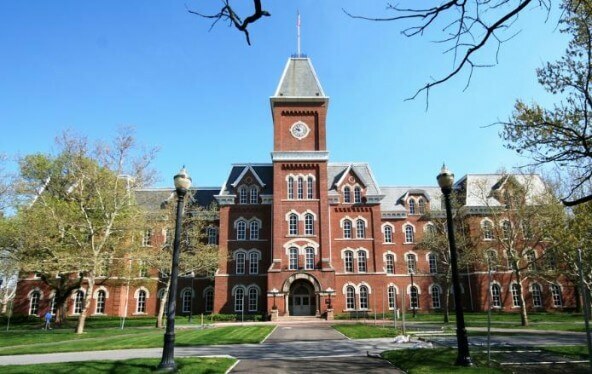 Ohio State University is ranked #12 on US News and World Report’s Special Education list and the Master of Arts in Special Education is accredited by NCATE. Although initial teacher licenses are not offered, the MA in Special Education offers graduate students the opportunity to earn an additional license in 3 different areas: early childhood intervention specialist, mild to moderate intervention specialist, or moderate to intensive intervention specialist. It also allows students to become a BCBA (Board Certified Behavior Analyst), which is accredited by the Association for Behavior Analysis International (ABAI). The Master’s Credential Cohort Program offers an innovative degree that is intended for students who are looking to enter the teaching profession. This degree, which is accredited by NCATE, is an M.Ed. 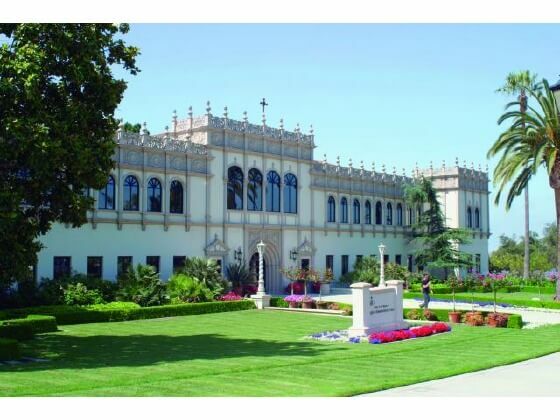 in Special Education and Preliminary Education Specialist Teaching Credential. This program takes two years to complete and students have July, most of August, and part of January off during the two years. Due to the fact that it is a cohort, students are offered ample opportunity to form connections and interact within a positive learning community. Students complete two semesters of student teaching at two different grade levels during the program where they have a chance to put theory and research into practice. Master of Arts (M.A.) in Special Education Students are encouraged to choose their specialization based on which professor’s research project sounds the most interesting as that will be a large part of their schooling. Another degree option is the M.Ed./Licensure in Special Education where students can specialize in one of the following areas: Academic Behavior Strategist, Autism Spectrum Disorders, Deaf/hard of hearing, or Early childhood special education. 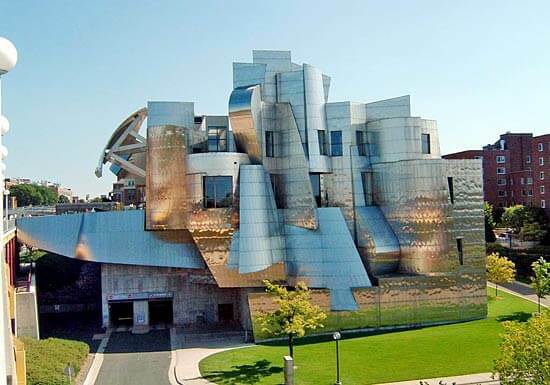 The University of Minnesota is ranked #10 in Special Education on US News and World Report. This may be in part because of their IDEAL model. That is, Identify the problem, Define the problem, Explore alternative solutions, Apply solutions, and Look at the effects of the solutions. Applied Behavior Analysis (M.Ed.) (campus and distance learning) The distance learning is a virtual classroom where classes meet at a designated time via the internet. The University of Washington offers numerous research centers on campus including the Norris and Dorothy Haring Center for Research and Training in Inclusive Education. Within this center is the Experimental Education Unit, which is a school located on the UW campus. Students are able to put research into practice and get hands-on experience while helping students. Autism & Developmental Disabilities Masters: The Behavior Analyst Certification Board (BACB) accredits this program. Upon graduation, students will be Board Certified Behavior Analysts (BCBA). Early Childhood Special Education Masters: This is offered as a Master of Arts (M.A.) or as a Master of Education (M.Ed.) The M.A. degree requires a thesis whereas the M.Ed. only requires coursework. Research focused education, hands-on learning experiences, and personalized training all make this degree innovative. 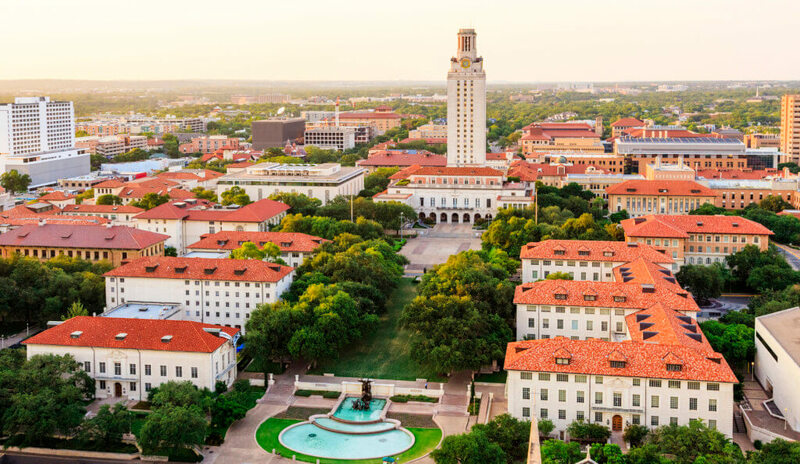 The University of Texas is a tier 1 research university and students are offered ample opportunity to put research into practice through clinical experiences. The University of Oregon is ranked #3 on US News and World Report’s Special Education list. 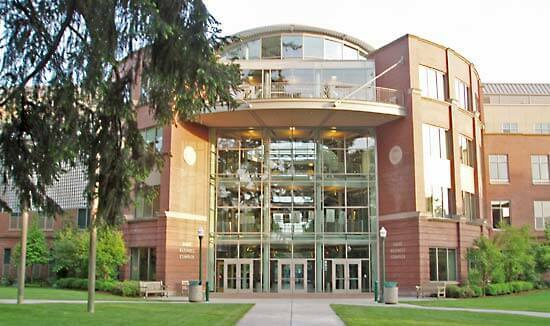 The U of O offers many master’s degree options (M.A., M.Ed., and M.S.) including licensure and non-licensure options. The M.A. degree is for students with proficiency in another language. The M.Ed. degree is for the student who already holds a teacher’s license and has completed one year of teaching. The M.S. is for all other graduates. Early Intervention is one specialization option, which focuses on an activity-based intervention and a family-guided approach to helping young children with special needs through practical experiences. Another option is the K-12 Program. This option offers students a wide range of experiences where classroom work and research are put into practice through practicum experiences. KU ranks #2 on US News and World Report’s Special Education list. The University of Kansas offers many Master of Science in Education (M.S.E.) degrees including Autism Spectrum Disorders, Early Childhood Unified (Birth-K), High-Incidence Disabilities (Adaptive) (on-campus or online), Low Incidence Disabilities, and Secondary Special Ed Transition (online). The Department of Special Education is a front runner in the area of research and they continue their good work in research, policy improvements, and more. There are many research and development centers on and off campus that have KU affiliation, among them is the Schiefelbusch Life Span Institute, which houses 12 centers and many more projects and programs. Field experiences will be at the forefront of your education should you choose to pursue a Special Education Master’s Degree (M.Ed.) at the #1 ranked Special Education school by US News and World Report. In the Early Childhood M.Ed., which is accredited by NCATE, students will be prepared to work with birth-8 years. An applied research thesis is part of this program. Another option is the Special Education High Incidence M.Ed. degree, which is also accredited by NCATE. Additional certifications or endorsements, such as Applied Behavior Analysis Training, may be added to some degrees. The College of Education houses many research and outreach centers which will only add to the innovative nature of the degree programs that are offered. When you are ready to take the next step in your education, don’t just look for any program, look for a unique program that will change the way you teach. Find what you are looking for with these innovative Master’s in Special Education graduate degrees that could be the key to finding your dream job and give you the tools you need to help others achieve their goals in life.